One of Bob’s great interviews was of Mark Dodson, voice talent responsible for Star Wars‘ Salacious Crumb as well as Gremlins. 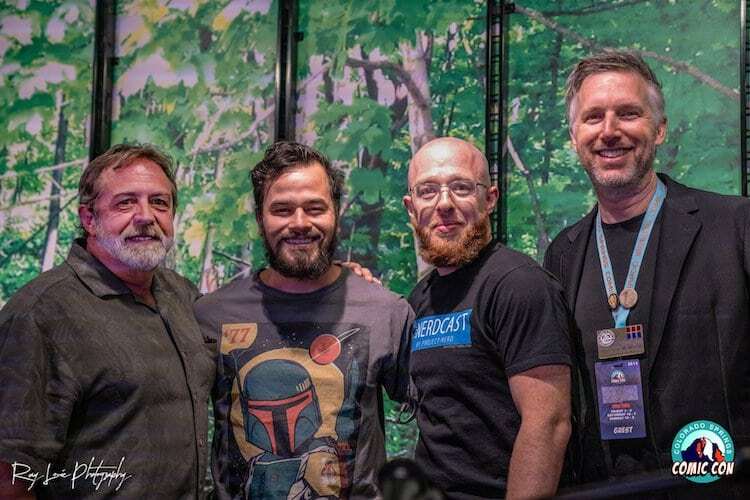 Listen below to hear Mark share many adventures in his career with Bob, including how he fell into voicing a squirmy alien creature in Star Wars. For more on Mark Dodson, check out his website.